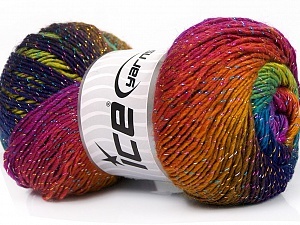 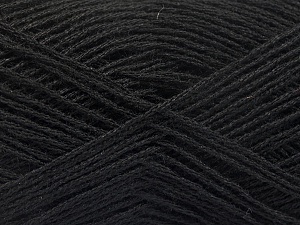 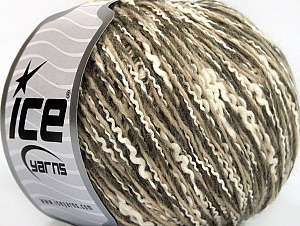 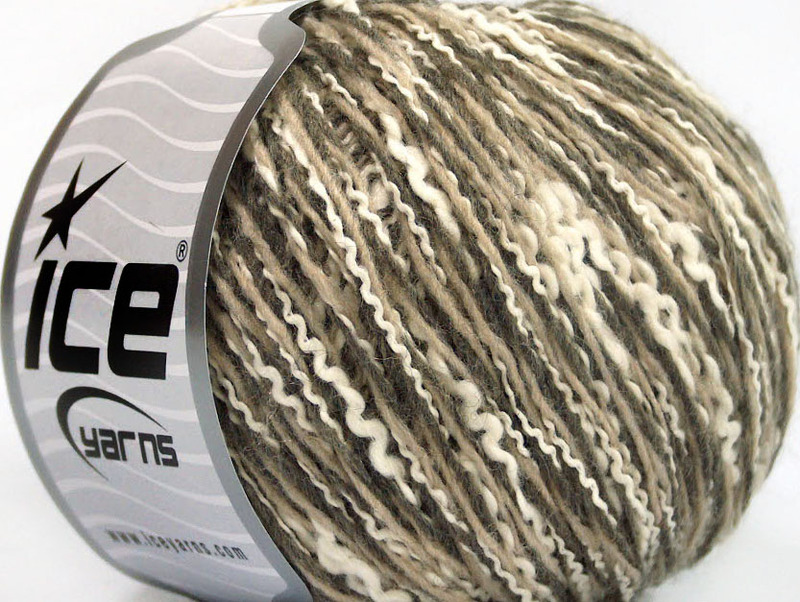 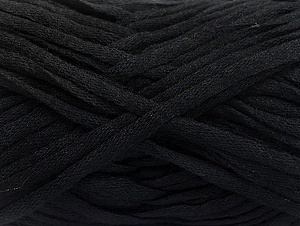 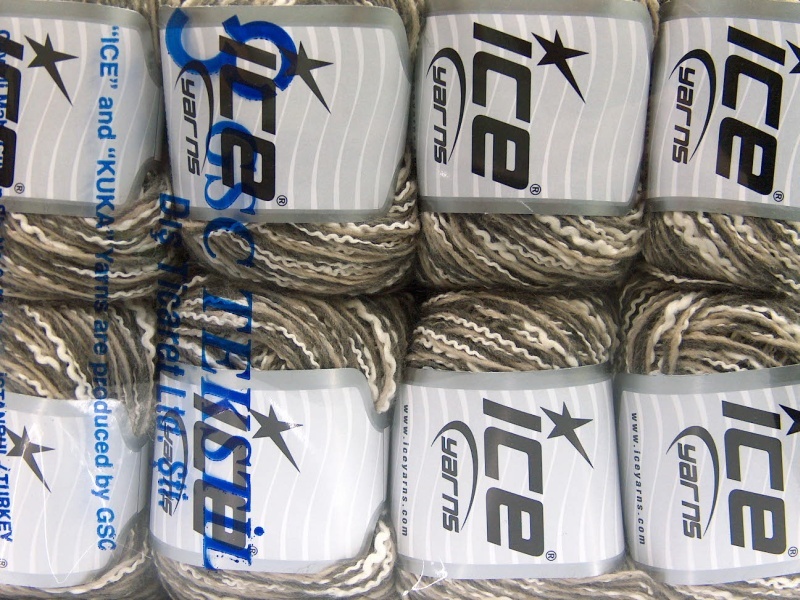 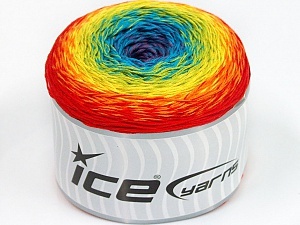 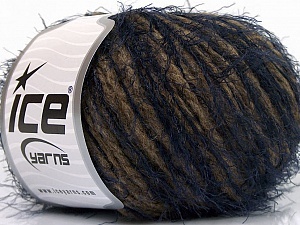 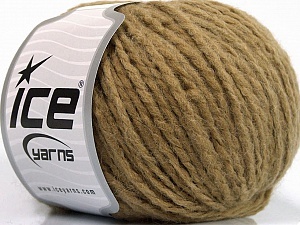 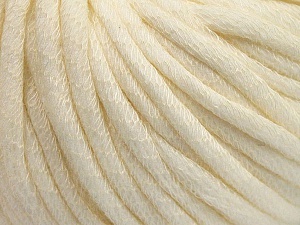 Beautiful yarn fast delivery , I can always count on this dealer to ship fast! 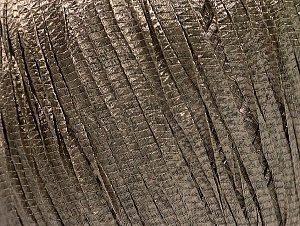 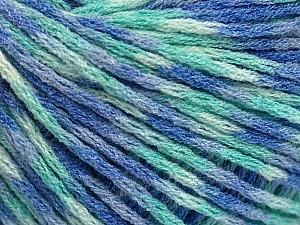 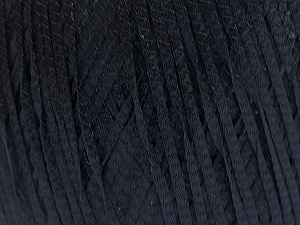 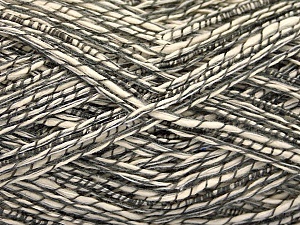 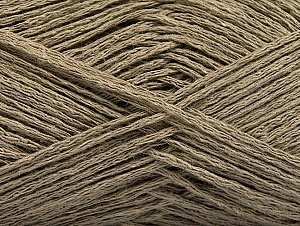 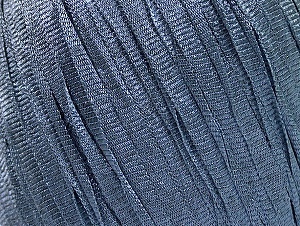 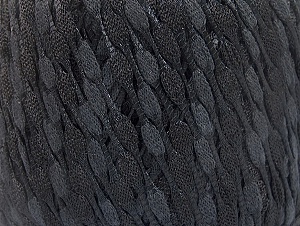 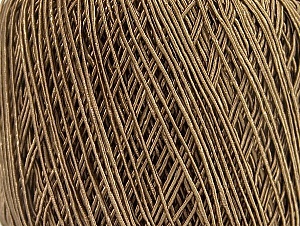 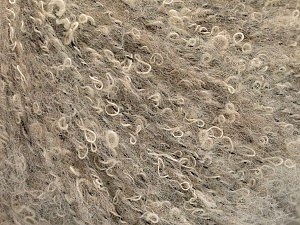 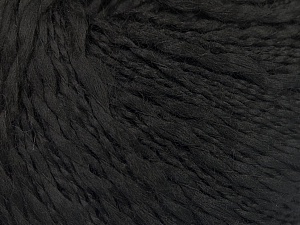 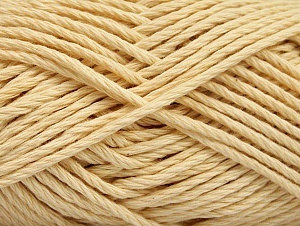 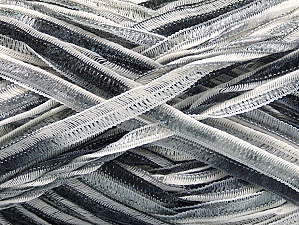 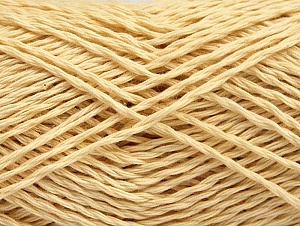 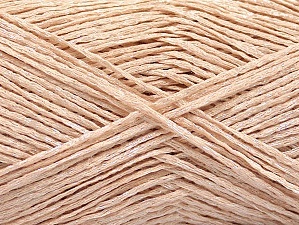 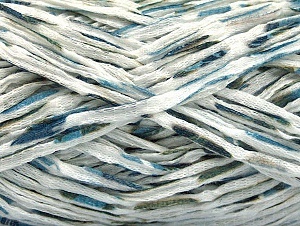 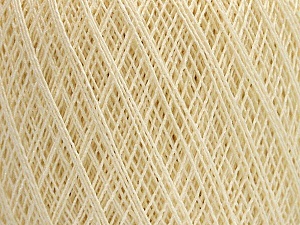 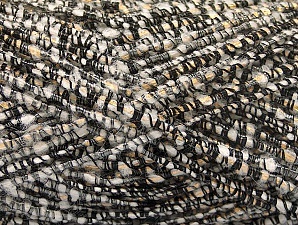 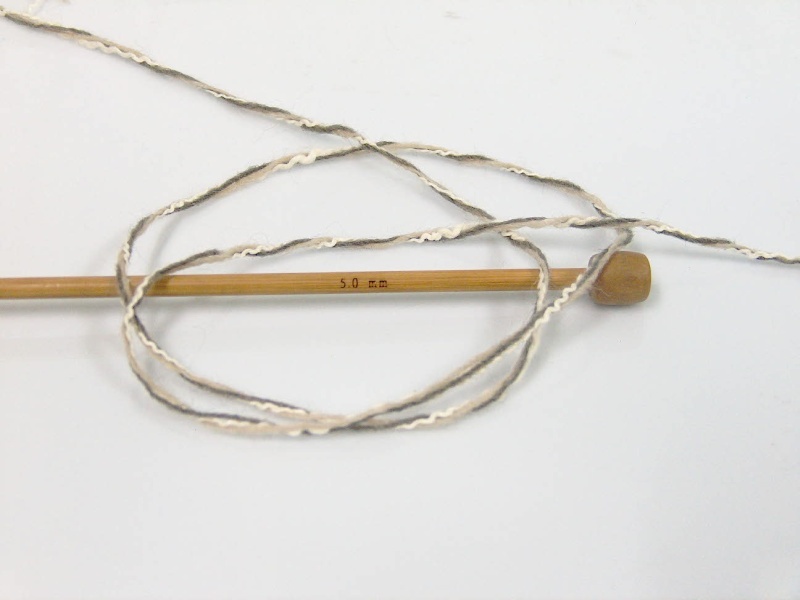 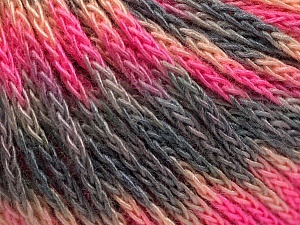 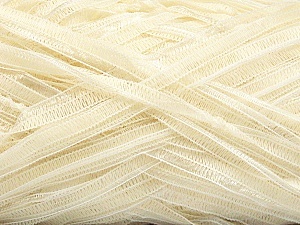 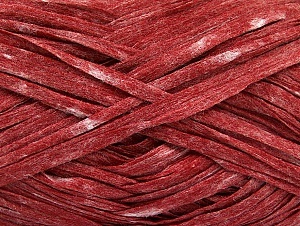 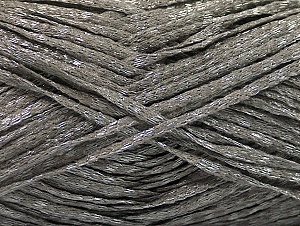 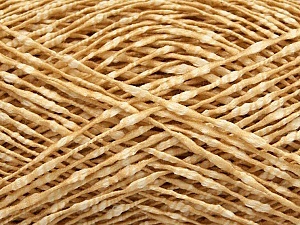 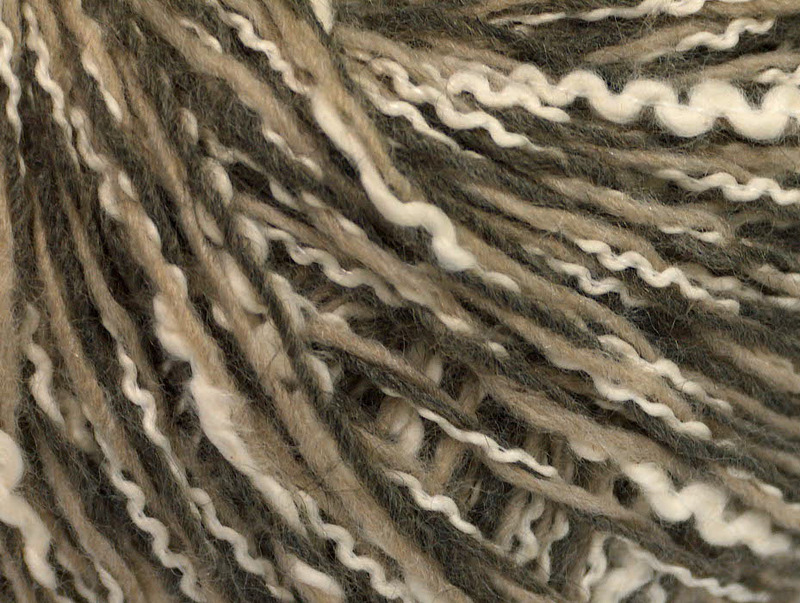 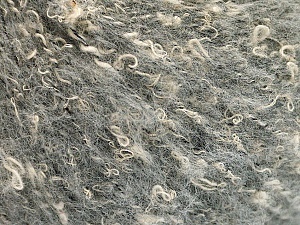 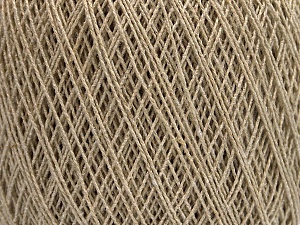 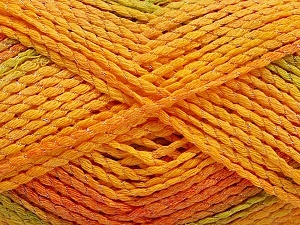 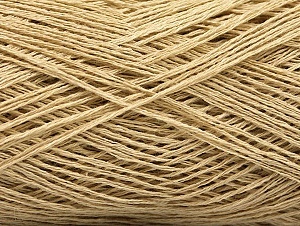 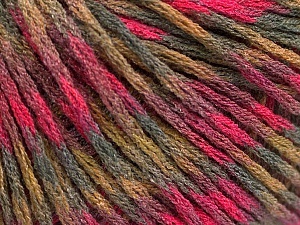 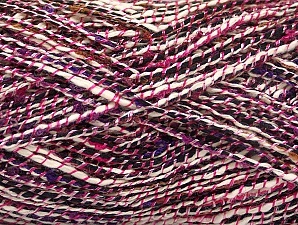 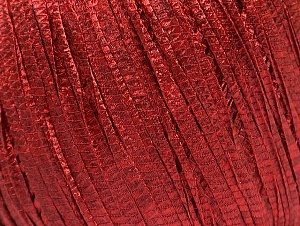 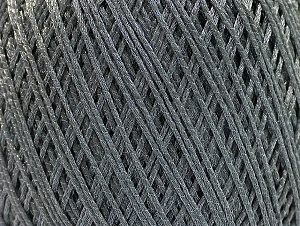 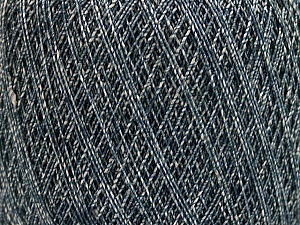 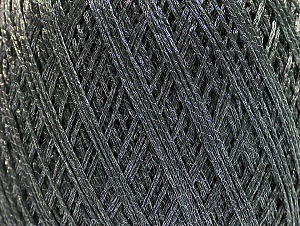 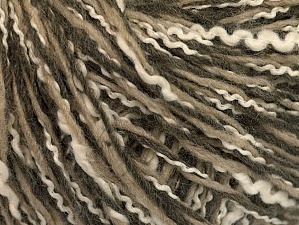 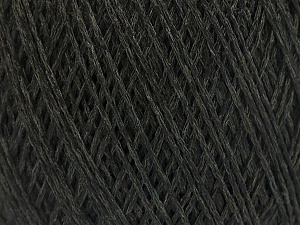 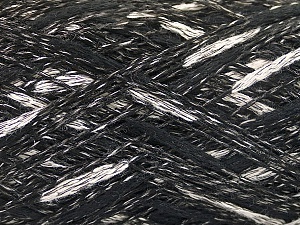 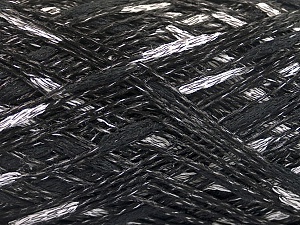 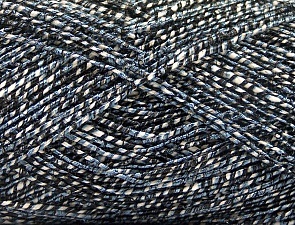 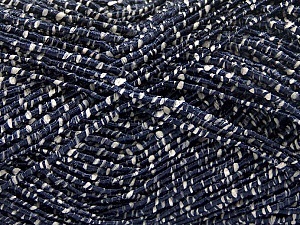 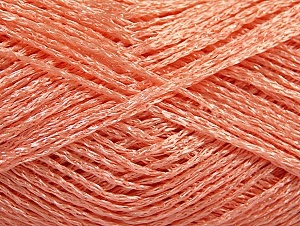 Beautiful, unique luxury yarn, just as depicted. 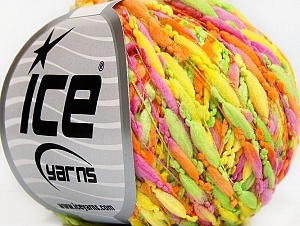 Delivery a bit slow, but OK.
GREAT QUALITY, SUPER FAST SHIPPING, KIND SELLER, A PLEASURE TO DO BUSINESS WITH! 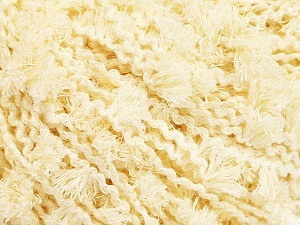 Love product and is preffered seller. 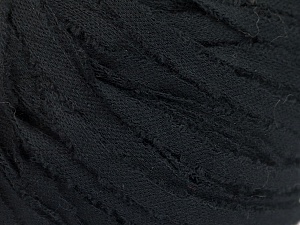 Likely to do business again.